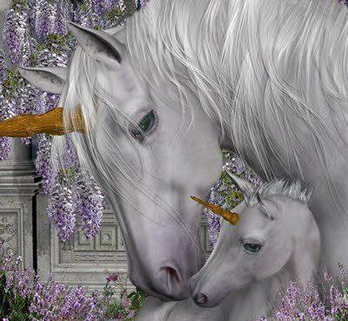 "These diamond unicorns are almost beyond words but I do feel they have messages to give us". These will come soon. In the meantime do connect with their energy and find your own unique way to work with them, this after all is what it is all about! To gain your own experience then come to one of the Unity Unicorn workshops and find out how each one came into being.